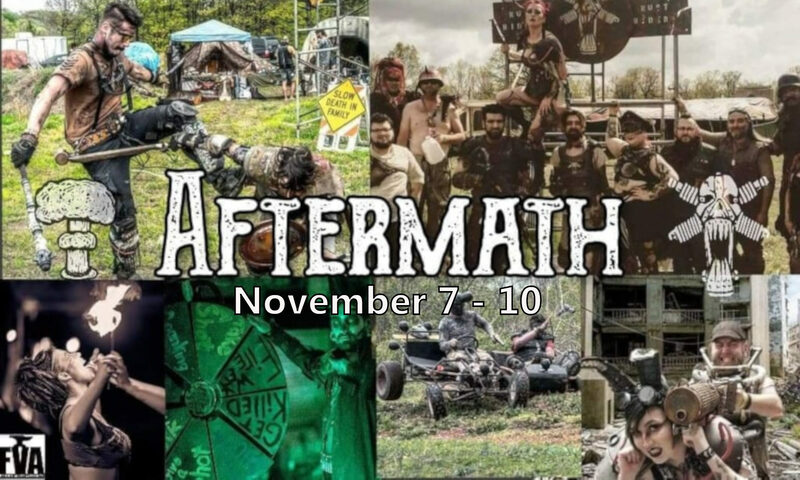 Tribes are not mandatory but highly encouraged at Aftermath. Established tribes are featured here for more information on joining. Please use our contact page to reach out about bringing or starting your tribe.